In partnership with our Stylists and Customers we are on a mission to rid the world of toxic paint, and ugly furniture. Powered by faith and love for our community and the environment. 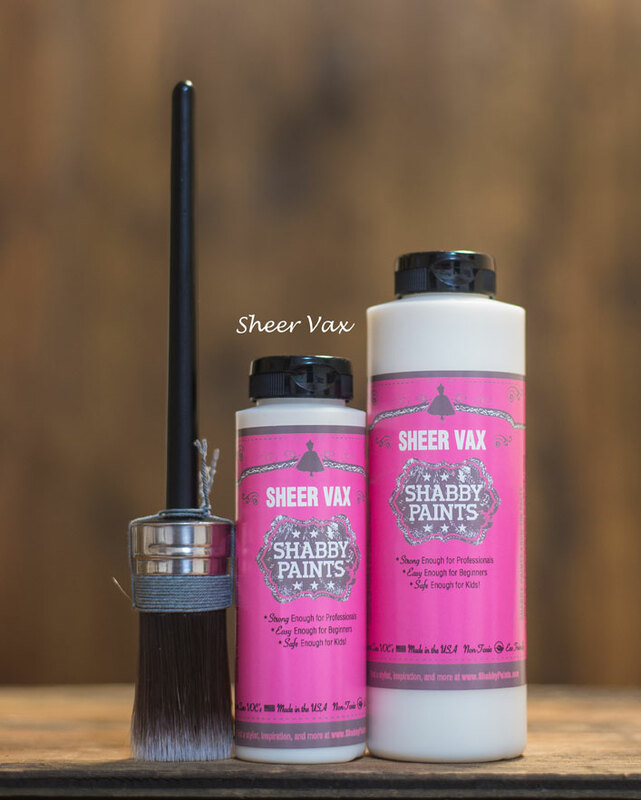 Thank you for your interest in joining the Shabby Paints family! With the explosion of so many paints on the market, we know you have a choice. We are honored you are considering us in your business design. As you might expect, our products offer the same advantages as some of the more expensive boutique brands: low prep, no priming, coverage in 1-2 coats and incredible adhesion to any surface. 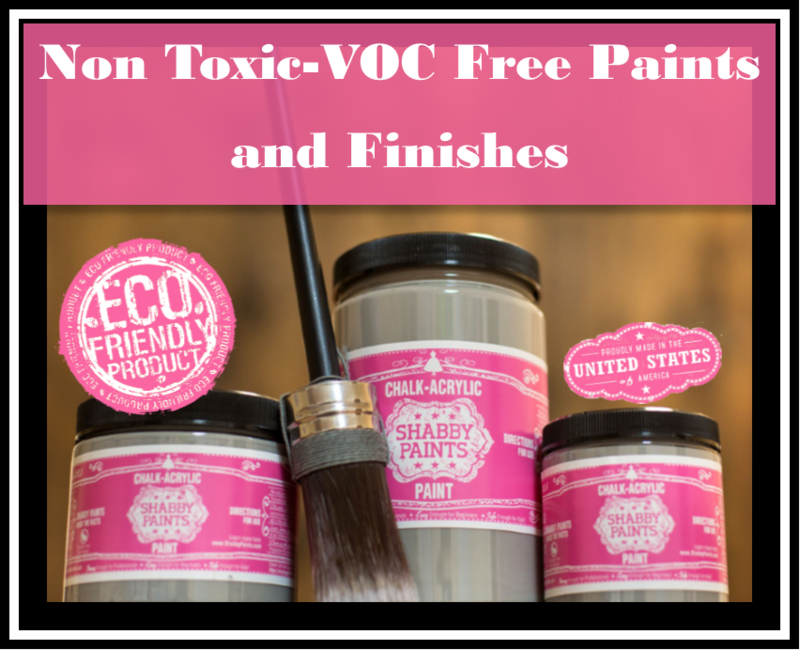 We didn’t stop there we used the latest technology to create the best, zero VOC paint with better coverage, more durability, superior adhesion, and at the best possible price. Finally, a beautiful finish without all the baggage! Our Chalk-Acrylic Paint is made with pure acrylic. This takes adhesion, coverage, and no priming to the next level! Acrylic resins adhere better, cover better, and cure to a harder and more durable finish. 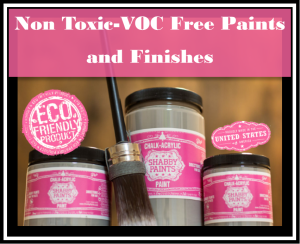 Say goodbye to the soft, easily scratched, and damaged nature of chalk style latex paints. Never buff again! We did away with the need for toxic, temporary waxes. Our unique line of Top Coats are sure to have you putting a lid on that toxic can of wax. VAX is our revolutionary protective finishing product. We combined the matte-like look and feel of wax with the durability of varnish, without fumes or chemicals! With our customers in mind we have done away with complicated steps, sticky hard to use waxes, and the annoying limitations of traditional chalk style paints. 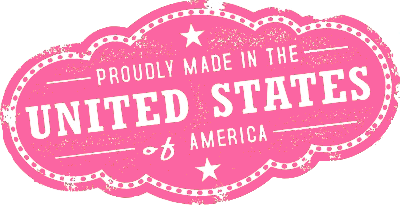 All our products are made with love, right here in the USA. Made using Green Manufacturing Practices. Being Green has never been so beautiful. Your success in important to us! Whether you are a weekend flea market warrior, or a full-time shop owner we have a variety of buy-in packages to fit your needs, and with profit incentives you can get excited about! We offer in-depth training, marketing resources, dedicated account management, and helpful support staff to help you every step of the way. Our goal is to always be inclusive working together as a community to help you build your business, as your partner in success. Take the first step to join the Rescue Mission by submitting your inquiry today. Shabby Paints is our American Dream coming to life. We are a 100% family owned business. We live and work in the USA. Shabby Paints is my baby, born out of love and my desperation for a quality paint line that wouldn’t make me sick. It was proving impossible to find the three most important qualities when looking for a new paint line. Affordability, Zero VOC & Quality! 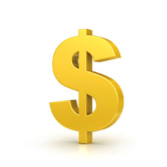 Affordable Options: We offer multiple retail levels to give our Stylists options. From Shop owners to weekend flea market warriors we want everyone to have a chance to turn their passion into a successful business. Our Chalk-Acrylic paint starts as low as $11.99 for an 8 oz. sample versus other brands 4oz. for $12.00. This makes the decision to try Shabby Paints easy for your future lifetime customers. NO VOC’s! What does this mean? You can paint indoors year round. 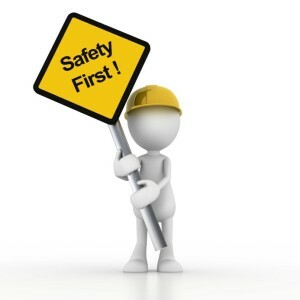 You get to tell your customers; you are standing behind a product that has no toxic vapors! 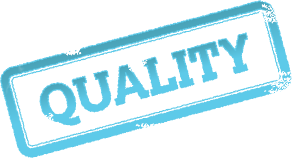 Quality: Non Toxic doesn’t mean you have to skimp on quality, you just need a team of expert Chemical Engineers with the right experience, know-how and passion for paint. We use high quality, non-toxic, acrylic. When we say this paint adheres well we mean it. With other chalk type paints you can distress with a damp paper towel. Not going to work here. We want you to work hard to remove our paint. If your paint comes off with water then what happens when your customers are cleaning their furniture….exactly! Not only do we offer our stylists support we offer your customers support. Stylist Support-We are a family and we encourage our stylist to support one another. We believe to be successful with your business we must lift those around us up, in doing so we learn and grow. Every Shabby Paints Stylist is assigned a Rescue Rep. for one-on-one support and account management. We also have a private Stylist Facebook group. This is a great place to share and learn marketing strategies, class ideas, new painting techniques, and so much more. Chalk-Acrylic: Unlike other chalk type paints on the market we are NOT a latex or vinyl product. We use pure Acrylic resins, that last! We married non-toxic acrylics, high quality resins and fade resistant pigments to give you the ultimate degree of durability & adhesion. We use only the highest quality American ingredients, the finest pigments and we do not dilute our products with solvents or fillers. Did one of our Stylist share their love for Shabby Paints with you? 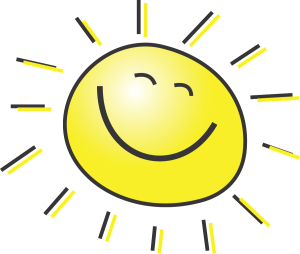 Happy Repeat Customers-are the key to your success and if your customers are experiencing paint wiping off during every day cleaning or your customer is having to reapply wax every year they are not going to be happy and they will look for another product. Give them the best! It is important to keep up with the latest trends and carrying Shabby Paints is another great way to keep your business on point. Color Palette-Our Color palette is ever growing with the latest trends with respect for the past. We have 45 Sassy and Classy Colors that your customers will love. We have a color and finish for everyone’s style. Sunshine and Humidity-Not our enemy, Our pigments are fade resistant and VAX contains no wax and works great outdoors! Surfaces-We’ve got you covered. Our paints work great on Fabric, wood, metal, paper, clay, concrete, furniture, cabinets, laminate, tile, terracotta, glass, Plexiglas, plastic, ceramics, counter-tops, linoleum, metal, tin and so much more. Environment-Concerned about our planet? We are too. 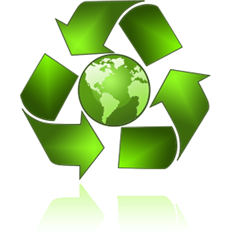 Our products are manufactured using Green manufacturing practices. We respect that we only get one planet and we are doing our part to keep it safe.